If you live in and around Placerville, and believe you need a legal plan for your future, contact estate planning attorney David Morris. From individual wills to complex inter-generational wealth transfers for individuals and families, Placerville estate planning attorney David R. Morris provides trusts, wills, and probate administration services that protect your assets, your wishes, and your privacy. Estate planning attorney David R. Morris is a Certified Specialist in Estates, Trusts, and Probate, certified by the State Bar of California. 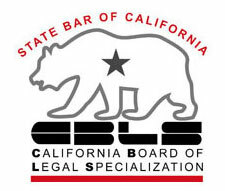 Fewer than two percent of attorneys in California become Certified Specialists in any area of law—the designation indicates that the attorney is skilled, experienced, and knowledgeable in the specialty area of estates trusts and probate administration. 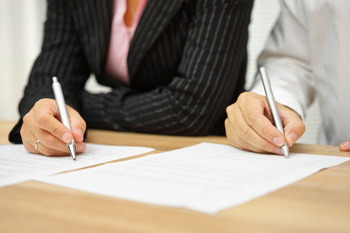 This certification, in addition to Mr. Morris’ years of practice—give him unique insight into structuring customized estate plans and trusts for Placerville. Our Placerville clients benefit from minimized taxes, probate-free asset transfers, and efficient real estate transactions. 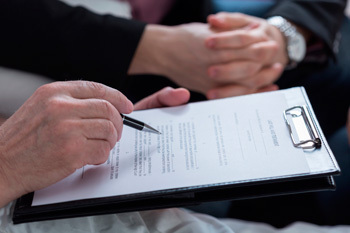 Learn more about your estate planning options in Placerville with a no obligation plan review and consultation with estate planning attorney David R. Morris. Morris Law Group enjoys a reputation in Placerville for innovative and compassionate estate planning attorney services. 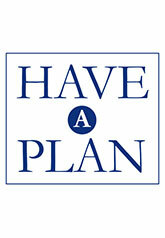 We’re dedicated to structuring the estate plan, trust, and will you need to protect your family’s assets and future. 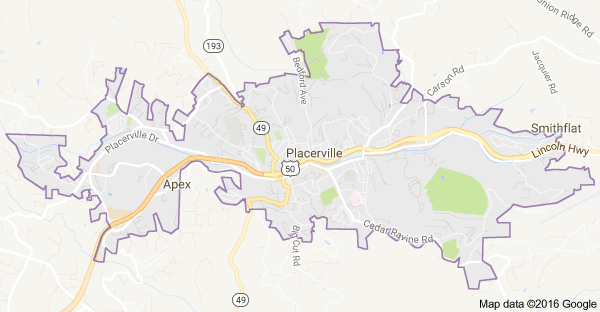 Placerville is located in El Dorado Hills County on highway 50 where it intersects with Highway 49. Placerville is a sprawling rural community that exploded in popularity and population during the gold rush due to the nearby Sutter’s Mill. Placerville was once known as Dry Diggin’s after the method of gold mining used in the area. Placerville was a well known central hub for the Mother Lode region’s mining operations that included many services for the townspeople including transportation, lodging, banking, and a general store.